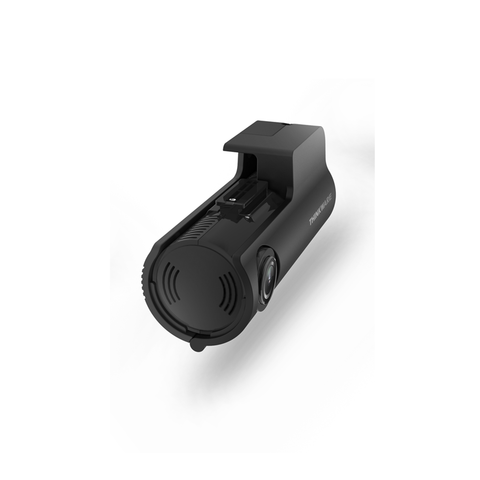 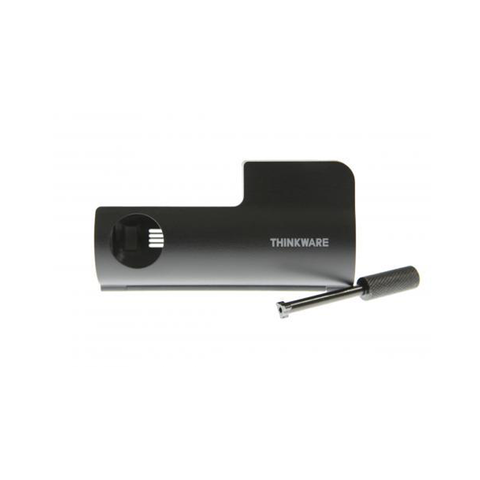 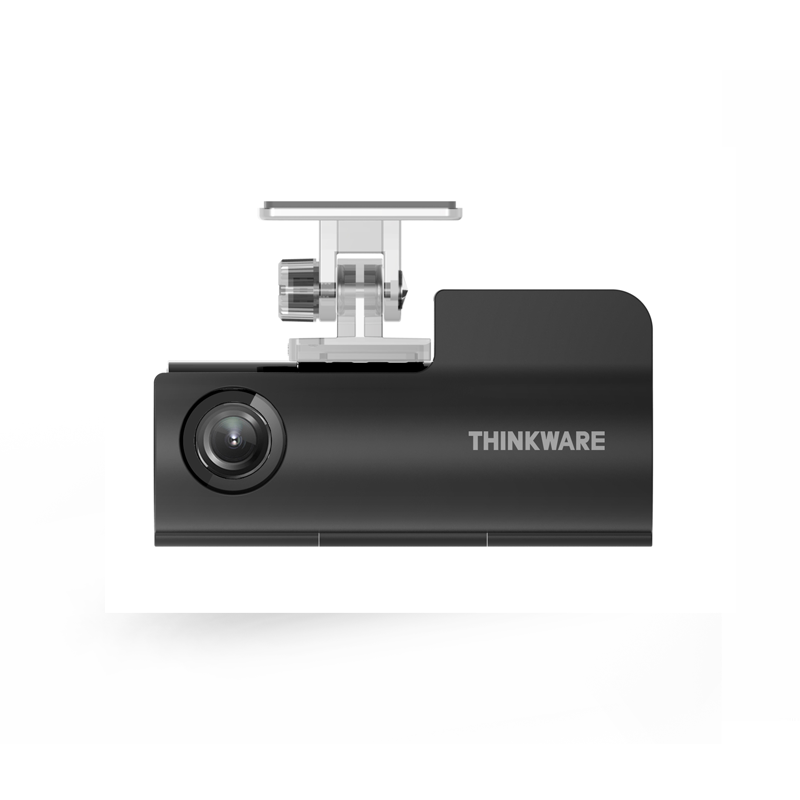 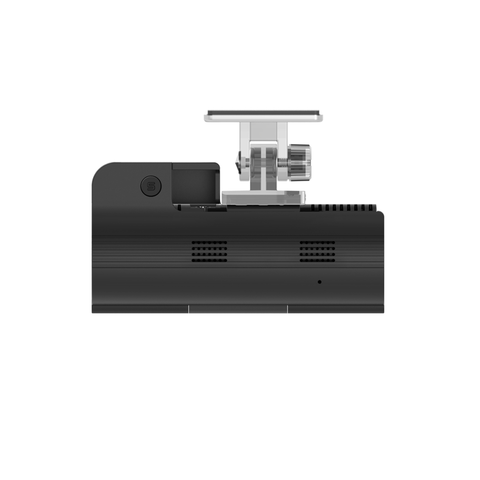 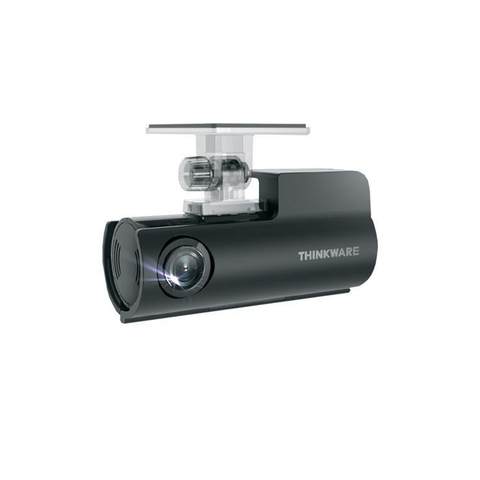 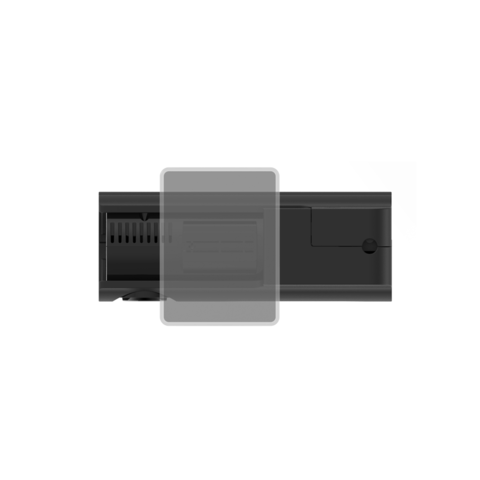 The Thinkware F50 Locking Box is intended to avoid unauthorized removal of power cables, GPS cables and SD cards for the purpose of copying or deleting the recorded image. 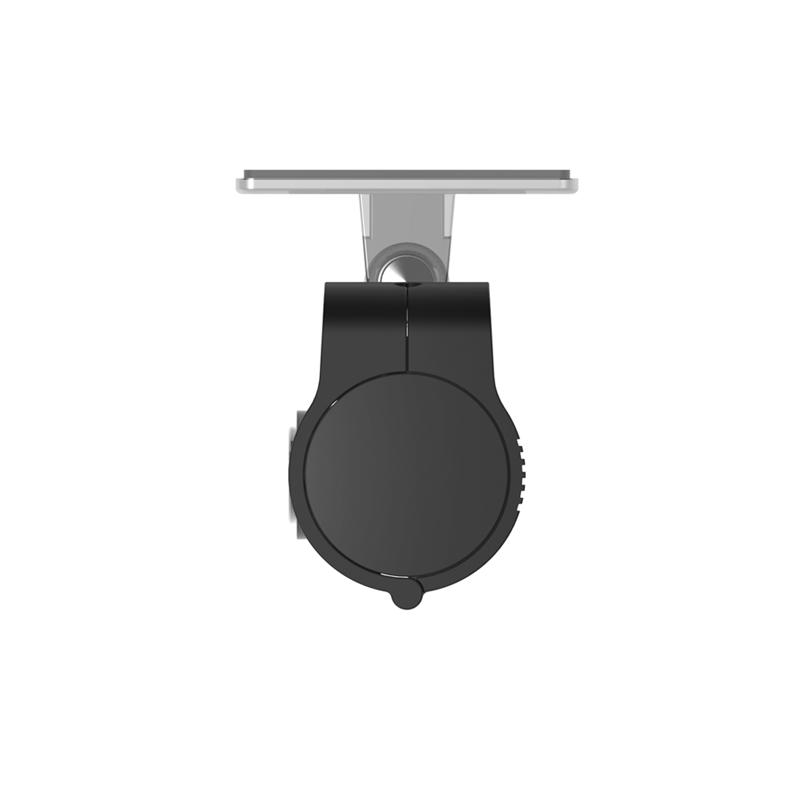 Ideal accessory for fleet/commercial vehicle monitoring! 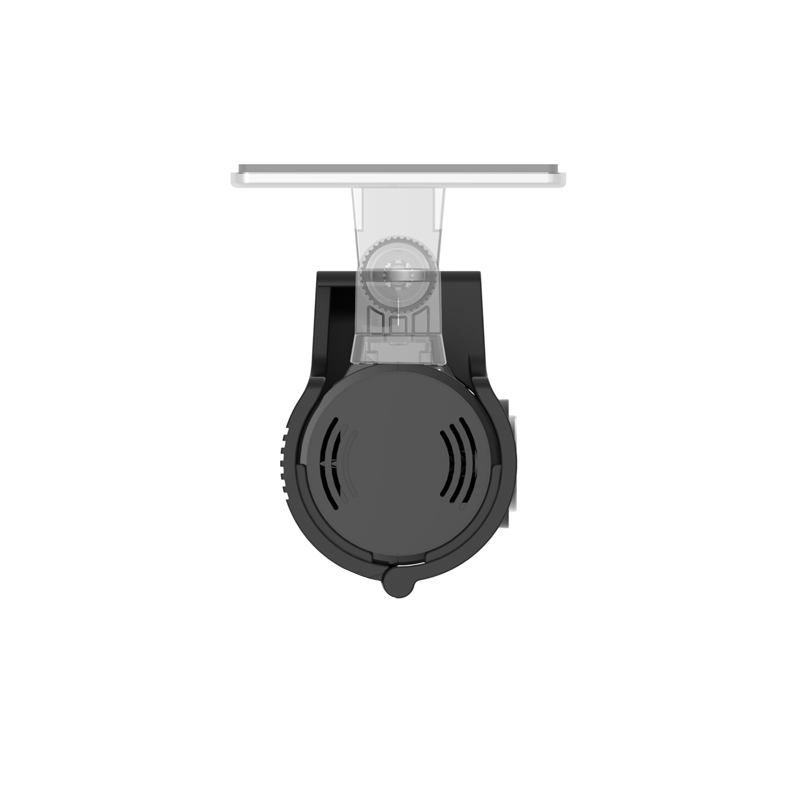 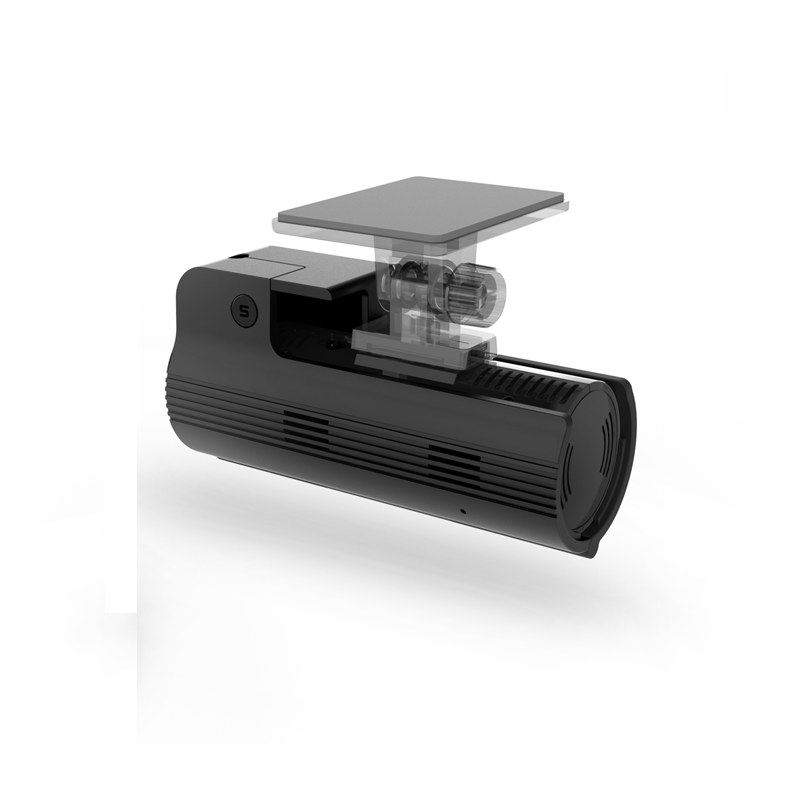 The customized lock driver is provided to prevent the Locking Box from being easily removed.